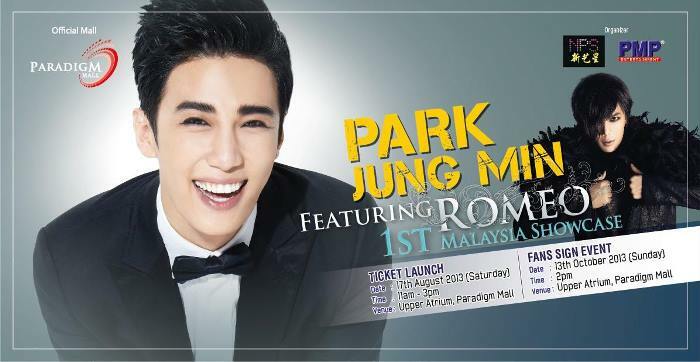 This, 1st Park Jung Min showcase in Malaysia at Paradigm Mall. 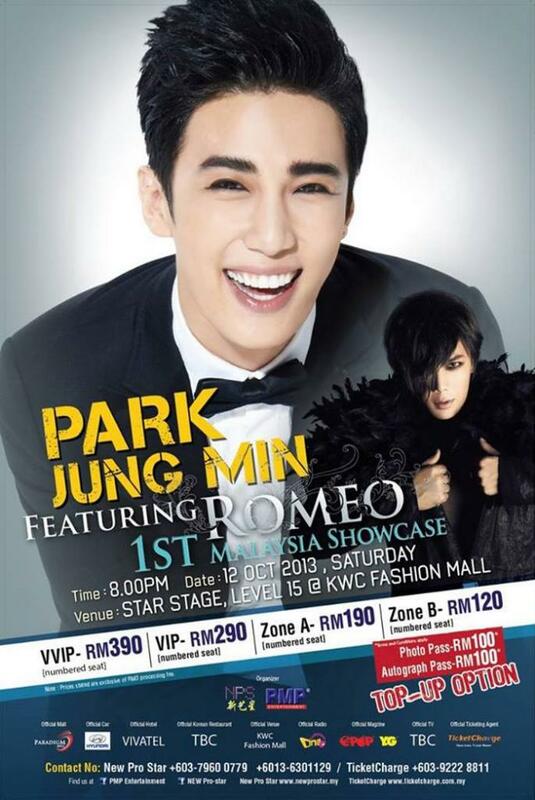 I want go there but no time, Because have Exam in School, :( If no I want go there. I really want saw him at here.